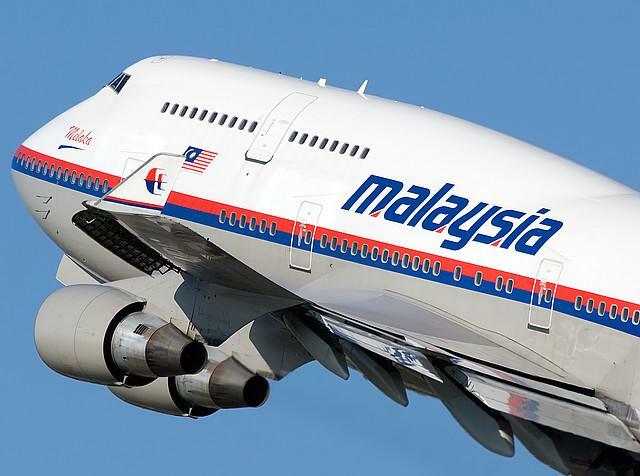 Brisbane, July 18, 2014 (Alochonaa): The shooting down of Malaysian Airlines Flight 17 in the last 24 hours is an event which has touched many in Australia and around the world, including this author. The loss of 298 people (the 10th worst air disaster in history in terms of loss of life) in these circumstances, in the words of Australian Opposition Leader Bill Shortern ‘is bewildering’. This is especially for a people still unaccustomed to acts of war. The fact that 28 of those lost are now known to be Aussies themselves, hits this nation doubly hard. Despite this loss, such incidents aren’t without precedence in international affairs. Twice before in the era of Global Air Travel have we seen a civilian airliner lost due to aggressive military action during a period of heightened tensions. Those flights were; Korean Airlines Flight 007 and Iran Air Flight 655. How those incidents were handled will offer some insight into what we can expect in the coming weeks and months. 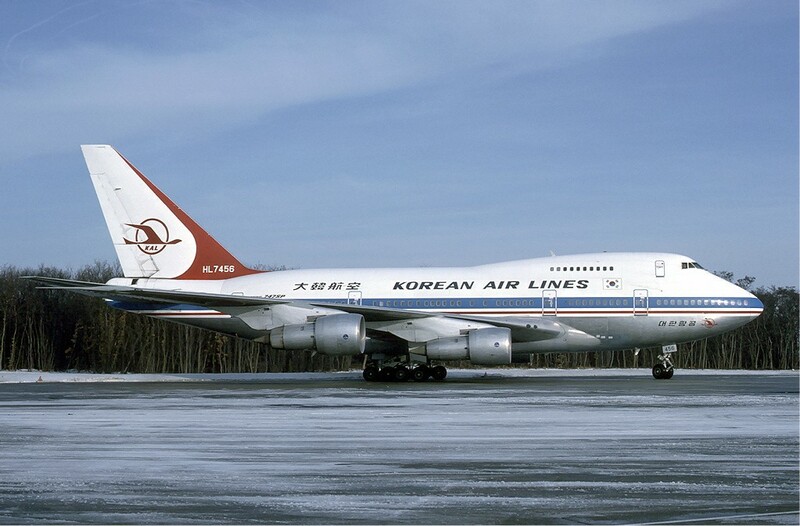 Korean Airlines Flight 007 or KAL007 was a flight from New York City to Seoul, Republic of Korea via Anchorage, Alaska. On the 1st September 1983, KAL007 was shot down by a Soviet Air Force Su-15 Interceptor near Moneren Island in the Sea of Japan (off the West coast of Sakhalin Island). The Su-15 was piloted by Major Gennadi Osipovich, a decorated Soviet fighter pilot, who has since given interviews about the incident. 269 people were killed, including US representative, Congressman Lawrence McDonald from Georgia. Initially the Soviets obstructed search and rescue efforts while denying the incident even occurred. Later they accused KAL007 of spying on the Soviet Union. The Politburo in Moscow even went as far as calling it a ‘deliberate provocation from the United States to test Soviet military preparedness or cause a war between the Soviet Union and the United States’. Ultimately with this rhetoric, Cold War tensions soared. Of course there were some positives to occur from the disaster of KAL007, as the previous classified Global Navigation Satellite System (GNSS) was de-classified and made available worldwide by the Reagan administration, largely as a response to the possibility that KAL007 had inadvertently violated Soviet airspace. Today this system is known as the Global Positioning System or GPS and has saved countless lives around the globe. Despite these altruistic moves by the American government following the tragedy, it was not til 1997, some 6 years after the fall of the Soviet Union that the true flight path and other related documents of the Soviet-era relating to the incident were released by the Russian government. The second such incident occurred 5 years later on 3rd July 1988 when Iran Air Flight 655 was shot down over the Straits of Hormuz. What makes this incident somewhat unique to KAL007 and MH17 is that the incident also happened whilst the plane remained inside Iranian airspace over Iranian territorial waters. Despite this the plane, which was travelling from Tehran to Dubai was completely destroyed with the loss of 290 people including 66 children. It was soon discovered that IA655 was shot down by a United States Navy guided missile cruiser, the USS Vincennes with its new AEGIS system, in an apparent case of mistaken identity. It was later found by the US Navy’s own internal investigations that the crew of the USS Vincennes had incorrectly identified the Airbus A300-5 as an attacking Iranian Air Force F-14 Tomcat fighter due to inexperience with the new system being used. This inexperience and subsequent fatal mistakes could also well play a part in coming days as whatever initial investigations of what happened to MH17 that can be done are completed. For the mostly Iranian families of the 290 on board Iran Air Flight 655, the United States has never admitted responsibility, nor have they apologised for the atrocity despite a 1996 settlement that saw the US government pay $61.08 million to the families of those killed. What we will learn of the Malaysian Airlines Flight 17 disaster in coming days will depend largely on three antagonistic parties; the Russian Federation, Ukraine and the pro-Russian rebel Donetsk People’s Republic. Of the three, Donetsk and the pro-Russian separatists’ militias that comprise its forces have direct control of the crash site around Hrabove, some 40km from the internationally recognised Russo-Ukrainian border. However these separatist rebels have allegedly blocked rescue workers and police from entering the region itself. Furthermore there are reports that the rebels shot down a plane that they thought to be a Tupolev military cargo plane at roughly the same time MH17 went missing which lends credence to Ukrainian government theories and evidence that it was indeed the separatists that shot down MH17 and potentially with the Russians being informed soon after. The rebels for their part claim that their People’s Republic will happily allow international investigators into the area where the crash occurred. They also claim that it was a Ukrainian-government interceptor that shot the flight down. Allegedly the separatists also have possession of the flight recorder from the wreck of MH17 and plan to hand this over to the Russian government. And as I’m writing this reports are surfacing that Igor Strelkov, the military commander of the Donetsk People’s Republic and a former agent of Russia’s Main Intelligence Directorate is claiming responsibility for the atrocity. Russia meanwhile for its part initially condemned Ukraine, laying the blame for the crash at their door. Vladimir Putin in a terse statement said that ‘the country whose airspace this occurred has duty of care’. However if indeed it was the rebels, then as it was pointed out by numerous political leaders today, these rebels got the weapons to shoot down the Boeing 777 from elsewhere, most likely Russia itself. The fact that is was most likely a Soviet-era Buk radar-guided surface to air missile system from the 1970s increases these suspicions. However given what is occurring and the increase in tensions in relation to the Donbass insurgency over recent weeks that saw the United States place new sanctions on Russia only the day before the shooting down of MH17, it is likely that past patterns of non-cooperation could well prevail, especially if the international community fails to take a measured response maintaining sensitivity to the ongoing conflict in the region. Despite how measured the response happens to be, the fact remains that 298 people have died from several nations and thus many will argue the damage has already been done. Should Russian complicity become apparent, it is likely that there could be some campaign to oust Russia from the G20, which would risk fracturing this important global economic forum, in addition to further sanctions on the Russian Federation itself. Furthermore it goes without saying that any chance for the pro-Russian separatists in Eastern Ukraine to gain further support from abroad has also evaporated. And what of Malaysia Airlines? This, their second air disaster this year after the disappearance of MH370 somewhere in the Indian Ocean has left many (unfairly in my opinion) questioning their safety. Whether right or wrong, there will be a lot of nervous Malaysia Airlines passengers for some time to come following this second loss of a Boeing 777 in mere months. However in Australia, and around the world as people begin to learn the names of those who have been lost, including several prominent AIDS researchers on route to the AIDS2014 conference in Melbourne next week, we can but mourn and hope that the investigations of MH17 do not take the same pattern of those of KAL007 and IA655. Working through the United Nations Security Council as Australian Prime Minister Tony Abbott signalled he would do offers the best chance of such impartial investigations. Despite this, with both sides on the ground in Ukraine blaming each other, Russia’s veto on the Security Council and the Ukrainian President proclaiming this act an ‘act of terrorism’ such cooperation appears very much a forlorn hope. *Liam Maddrell is an Editor, Alochonaa.com and a PhD student, School of Government and IR, Griffith University. This is his personal view.